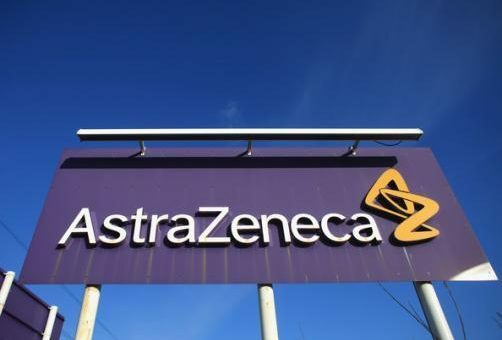 AstraZeneca has appointed Pascal Soriot as its new chief executive, poaching him from rivals Roche. Since 2010, the 53-year-old French national has been Chief Operating Officer at Roche’s pharmaceutical division. He is expected to take on his new responsibilities at AstraZeneca on 1 October 2012. AstraZeneca’s former CEO, David Brennan, left the company on 1st June 2012, leaving the company without a permanent CEO. In the interim, the company’s chief financial officer, Simon Lowth, has acted as CEO and will continue to do so until Soriot arrives.